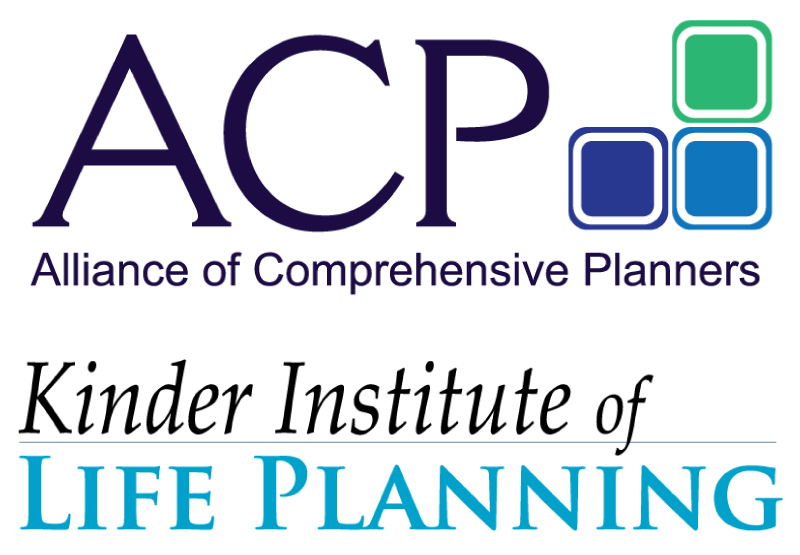 ACP’s tax-focused comprehensive financial planning process pairs nicely with Kinder’s holistic life planning approach. This year’s annual ACP conference will be held Nov. 6-9, 2018 at the Miami Marriott Biscayne Bay. 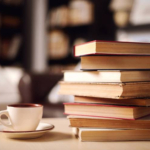 The Financial Books That Should Be on Your Summer Reading List Pre-Order George Kinder’s latest book today!